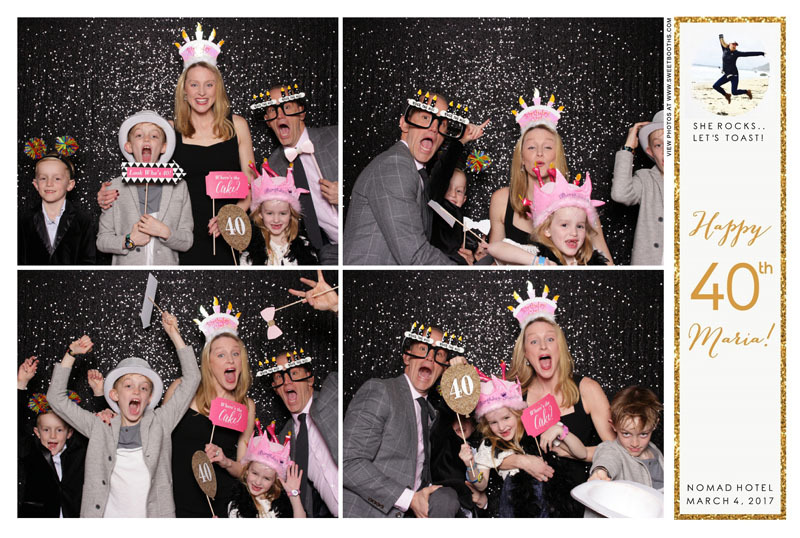 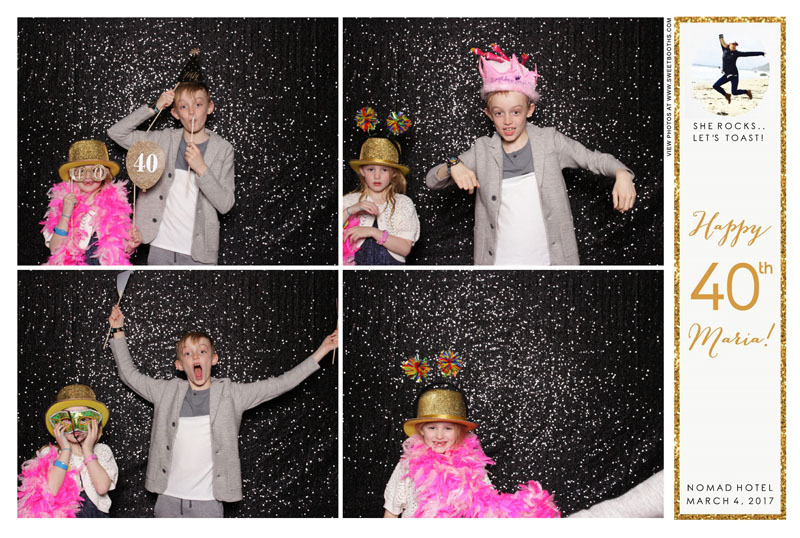 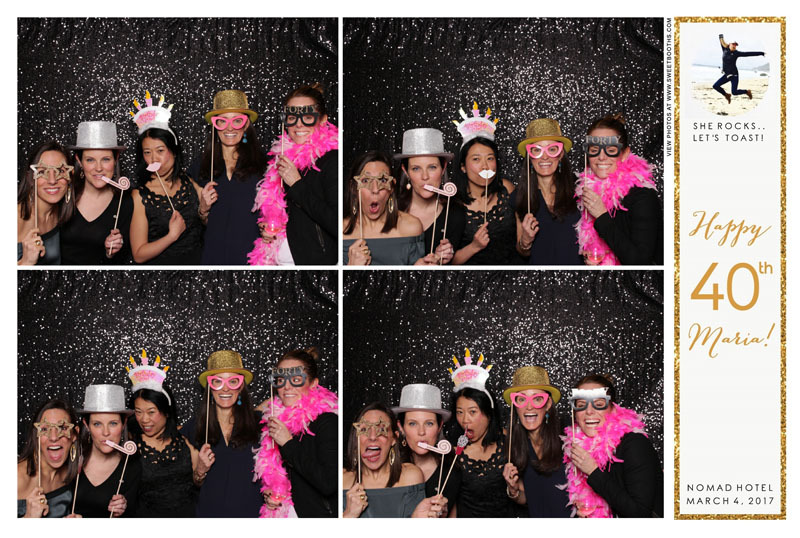 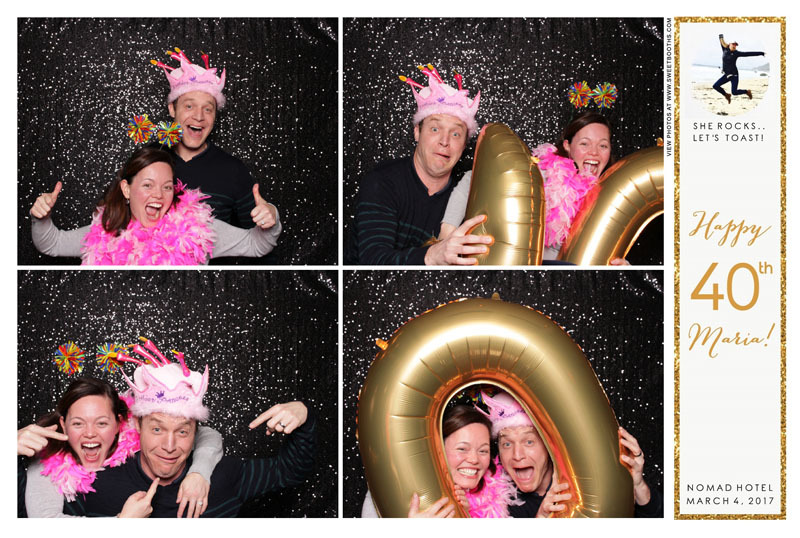 We love parties where adults and kids both shine in the photo booth! 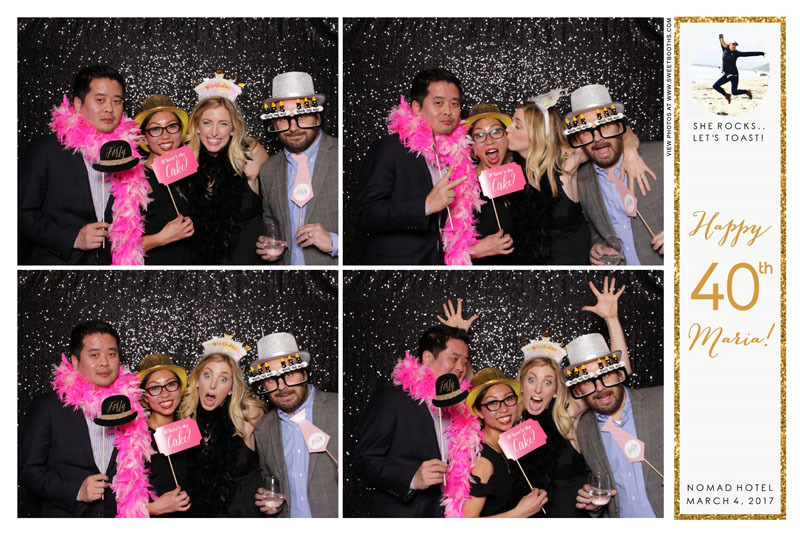 Maria’s birthday party at the NoMad Hotel (New York, NY) was intimate, sweet, and heartwarming. 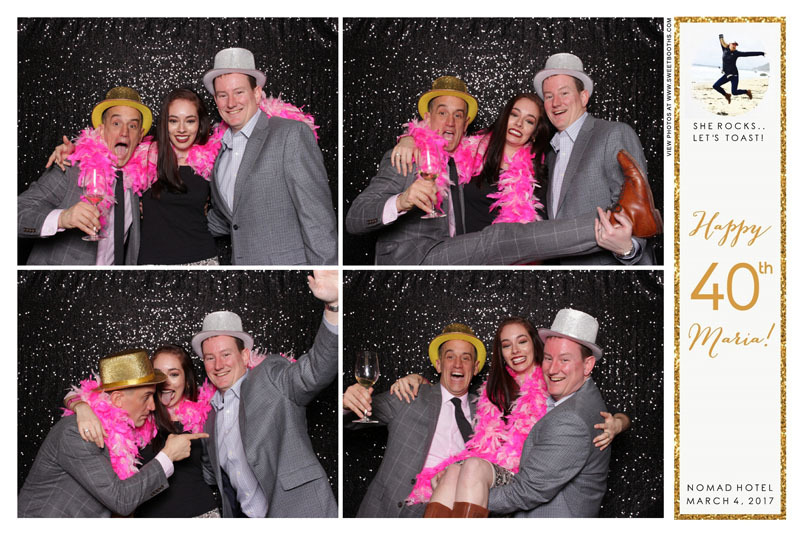 All the guests, old to young, enjoyed the night with smiles and laughter everywhere. 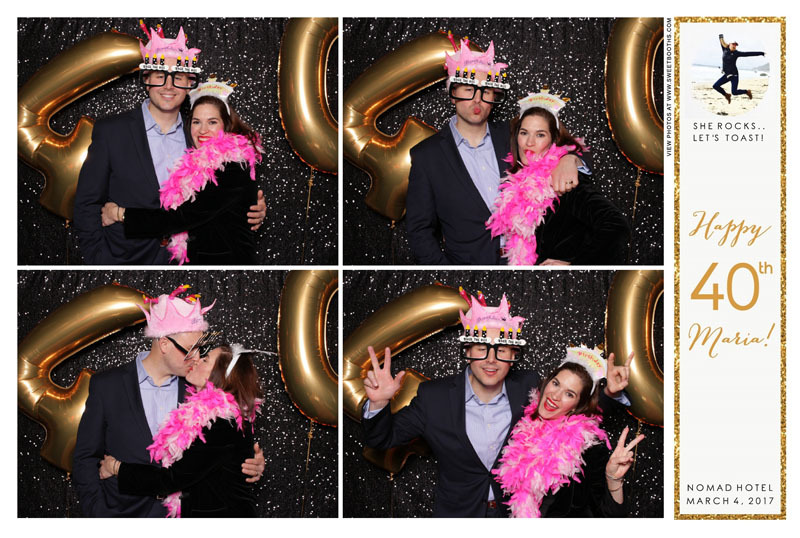 Maria, Happy Birthday!